RUSSIA. Birobidzhan, Jewish Autonomous Region of Russia. 1999. 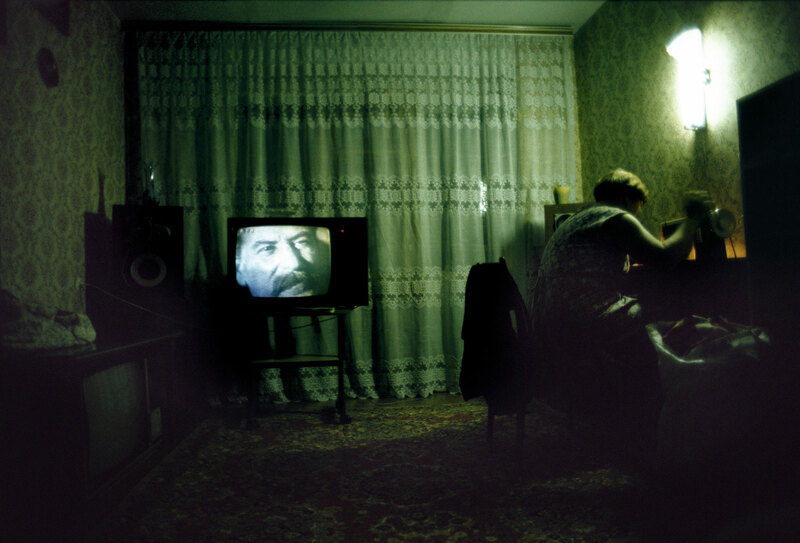 Stalin looks out on his creation while Raisa sews.